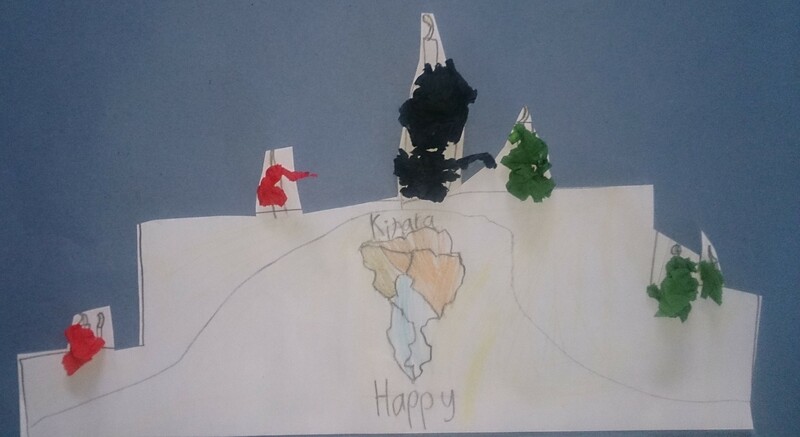 During the month of December, as part of our ethical education, we learned all about some important winter festivals which are celebrated both here in Ireland and in other parts of the world. We focused in particular on the festivals of Hanukkah, Kwanzaa and Christmas. We completed many activities based around these festivals. 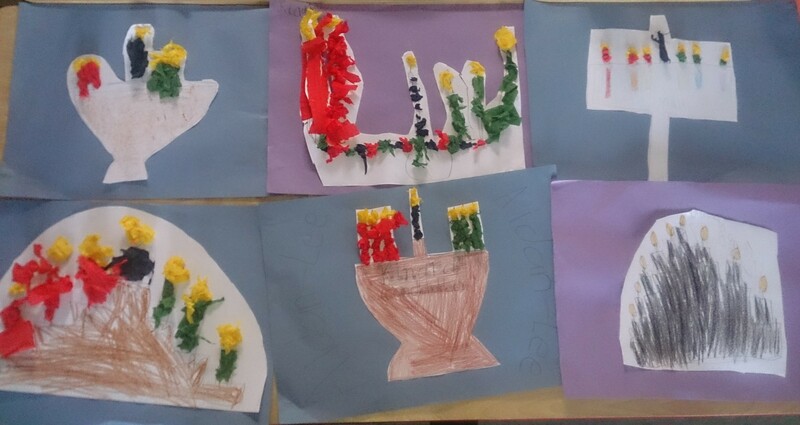 As a follow up to everything we learned about the Jewish festival of Hanukkah, we wrote beautiful Hanukkah acrostic poetry and painted colourful candles in art. Kwanzaa is a secular festival, which honours African heritage in African -American culture. We made impressive collage pictures of the Kinara, which is the special candle holder used to represent the seven core principles of Kwanzaa. These principles are Umoja (Unity), Kujichagulia (Self-Determination), Ujima (Collective Work and Responsibility), Ujamaa (Cooperative Economics), Kuumba (Creativity) and Imani (Faith). 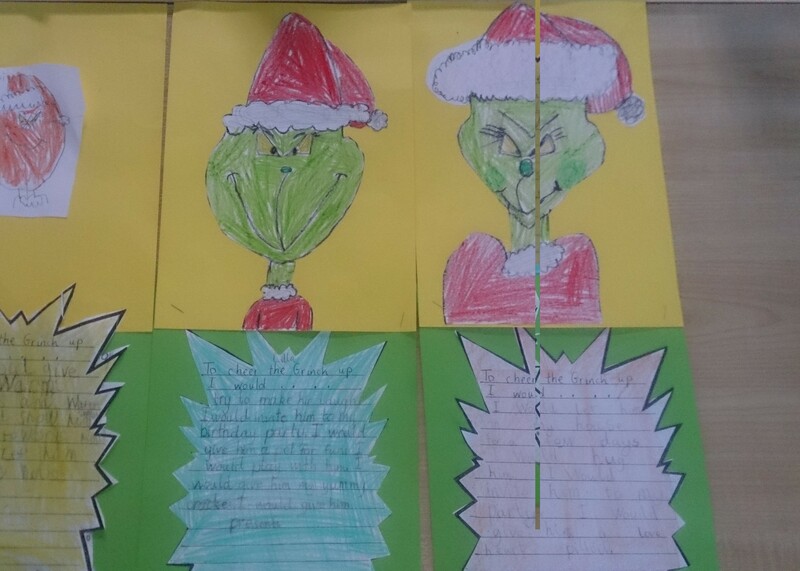 As part of our discussion of the festival of Christmas, we focused on some creative writing. We based this around a wonderful story we read by the author Dr. Seuss. 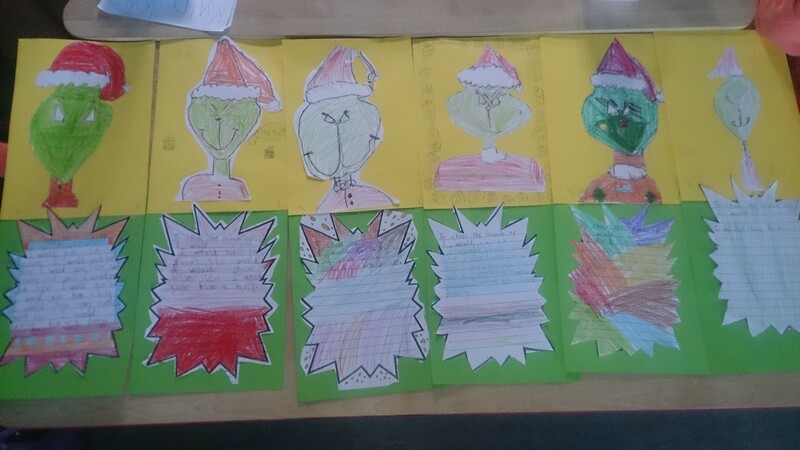 The story was entitled ‘How the Grinch Stole Christmas.’ We discussed the Grinch, the main character in the story and came up with many ideas about why he was so grumpy and why he didn’t like the festival of Christmas. We brainstormed ways in which we could cheer him up and then wrote about this. Take a look at the wonderful work we produced. 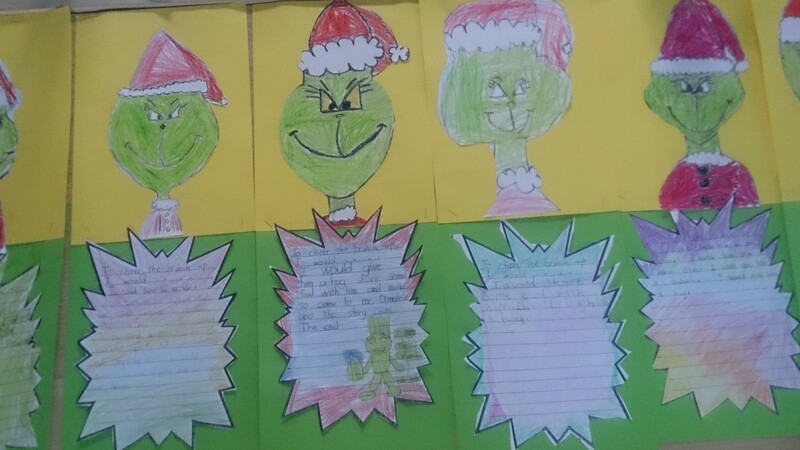 We are very proud of our grumpy Grinch pictures!